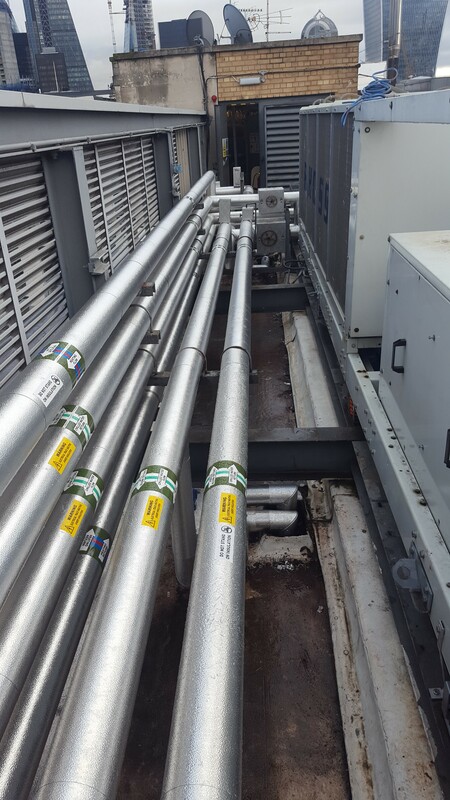 ECEX offers an all-inclusive lagging and insulation service, protecting pipework and components from freezing weather and condensation. Lagging and insulation prevents freezing, especially for pipes carrying water in winter. When water freezes it expands and this can cause a pipe system to fail. Pipe lagging can delay the onset of freezing for long enough to ensure that the cold snap passes or remedial action can be taken. Insulation can control condensation. 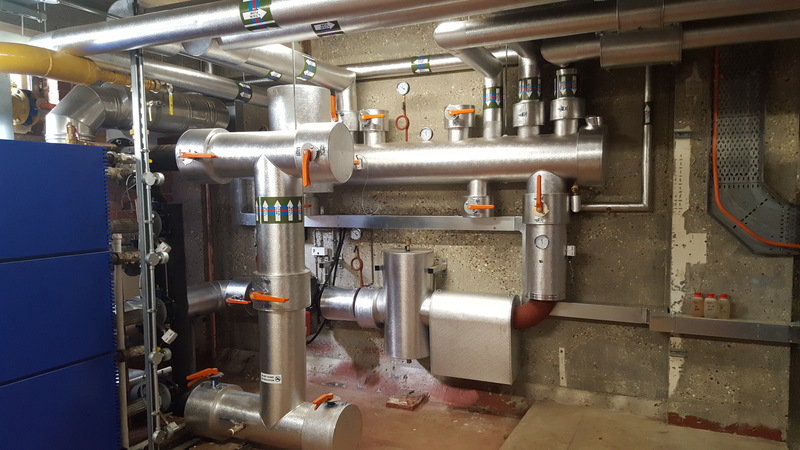 Moisture contributes to corrosion which can eat away at the pipe; insulation that incorporates a water-vapour barrier will stop water vapour from passing through the insulation to form on the surface of the pipe. 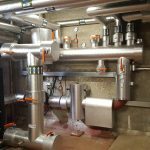 Lagging and insulation protects people against extreme hot or cold, preventing injuries to those coming into contact with pipework operating at exceptionally high or low temperatures. 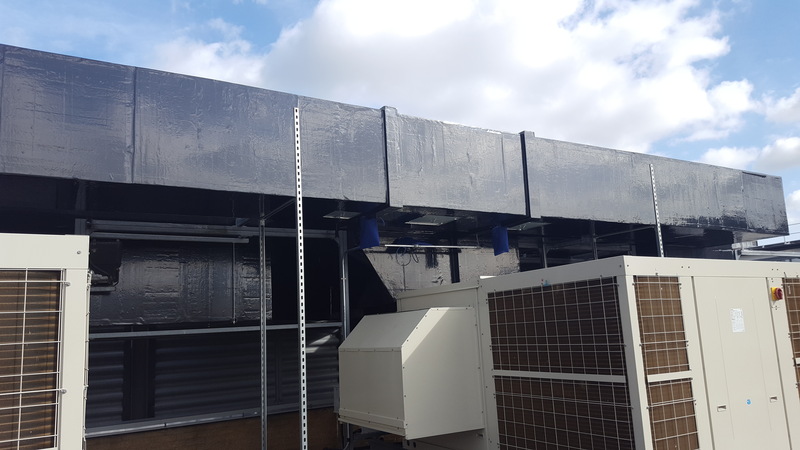 It can provide energy savings by preventing heat (or cold) loss over long distances by introducing thermal resistance and reducing heat flow from the pipe to the outside air. Lagging and insulation also helps limit unwanted noise. ECEX can meet all your lagging and insulation needs. 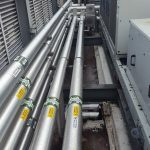 We can repair or replace all insulation on site in full compliance with BS 5422:2009 – Method for specifying thermal insulating materials for pipes, tanks, vessels, ductwork and equipment operating within the temperature range -40°C to +700°C. 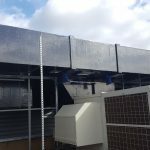 The experienced team of insulation specialists at ECEX can install mineral fibre slab and wrap; phenolic mineral fibre sections; stucco aluminium cladding and valve boxes; VentureClad; PIB rubber sheeting; flexible valve mats, and valve jackets.